If you are a pet lover, then you only want what is best for your animal companion. Be it a cat or a dog, pets can help provide you with a special kind of relationship that may not be as stressful as what you might get from the human kind. 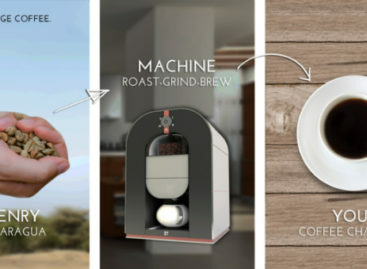 And if you talk about the modern way of taking care of your pets, it may be good to know that developing technologies are out there offering something special that you might want for your pet to have. One example is this new Petrics Smart Pet Bed. The Petrics Smart Pet Bed offers to give your pet that modern care as only today’s pet lover can. Aside from providing some added comfort for your furry friend, this smart pet bed can also help in making your pets become healthier. It features a comfortable bed that offers climate control, a way to keep track of your pet’s weight, rest patterns as well as their level of activities. 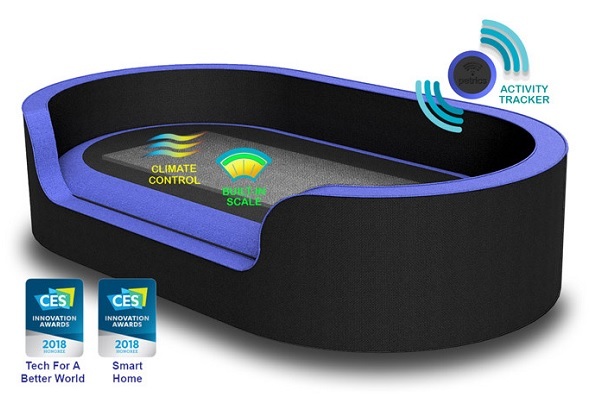 A built-in sensor on the pet bed keeps track of surrounding temperature and adjusts the ideal conditions on the bed for your pet’s optimal comfort. The Petrics Smart Pet Bed also works together with the Petrics activity tracker collar to provide the data regarding your pet’s caloric burn rate, rest levels as well as other health metrics. The data is then sent to the pet owner’s smartphone or other compatible device with the downloaded app to monitor your pet’s health and nutrition data. The app also provides useful information on creating feeding plans and other advice on taking care of your pet. The Petrics Smart Pet Bed is currently undergoing a crowd funding campaign at Indiegogo where it is available for pre-order. The smart beds are available according to the size of your pet where early prices range from $75 to $200. The Petrics Smart Pet Bed is expected to be delivered to the first customers sometime in April of next year.